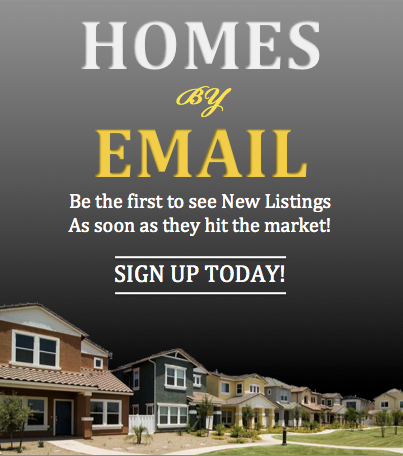 There is an enormous pool of Tampa Realtors to choose from that can help you list, sell and/or buy a Tampa home. But what key characteristics should you look for in a Realtor for the absolute best possible transaction? What makes a truly successful real estate agent? Tampa Realtor Sandy Ernst has been helping clients successfully buy and sell real estate for years and believes that the following characteristics are crucial for a Realtor/client relationship to be successful. Investing in your dream home or selling your family’s house can be a very emotional time. 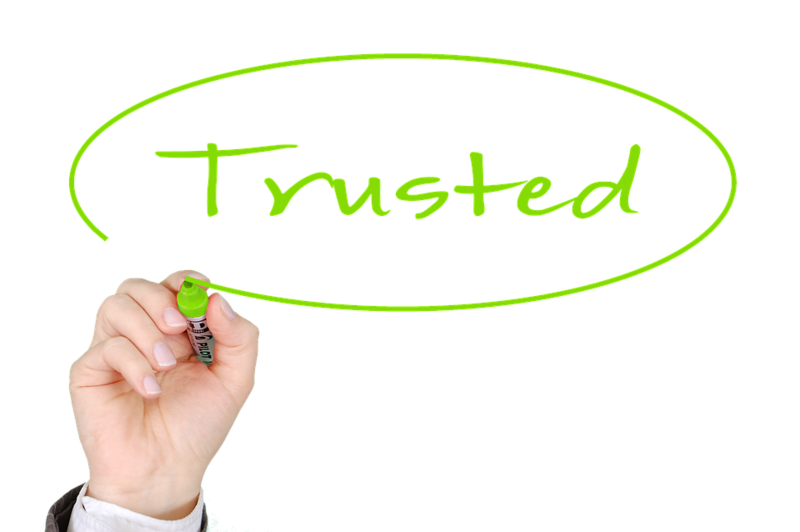 Your real estate agent should be a caring person who takes the time to get to know you as a human being. A good Realtor will ask detailed questions to really understand your specific and unique wants and needs to narrow your search to only the homes that really fit your lifestyle. When showing a home, or recommending a listing, your agent should highlight the features of the home that matter most to you, not those they think will matter to most people. Tampa Bay’s real estate market changes constantly. A successful Realtor must be up-to-the-second on the important news in the area and adapt accordingly. Is there a new school being built? A spike in property crime? Are there changes to flood zones? Is the neighborhood improving or declining? This is information your just can’t Google. Your Realtor should know of current changes and the potential impact city and neighborhood events can cause and relay this information directly to you prior to buying or selling. When you find a Realtor you trust, explore their accessibility and availability — that is, what are the channels of communication and what, if any, limitations are there in getting in touch with him/her. How does the Realtor relay information to clients? Do they provide alternative forms of communication, like text, e-mail, instant message, or phone? Will they allow you to schedule showings during off-hours times, such as when you get home from work? Buying and selling Tampa real estate is a fluid event which means communication and accessibility must be timely and accurate. Your Tampa Realtor represents you and they have to keep that focus front and center – it’s just that simple. 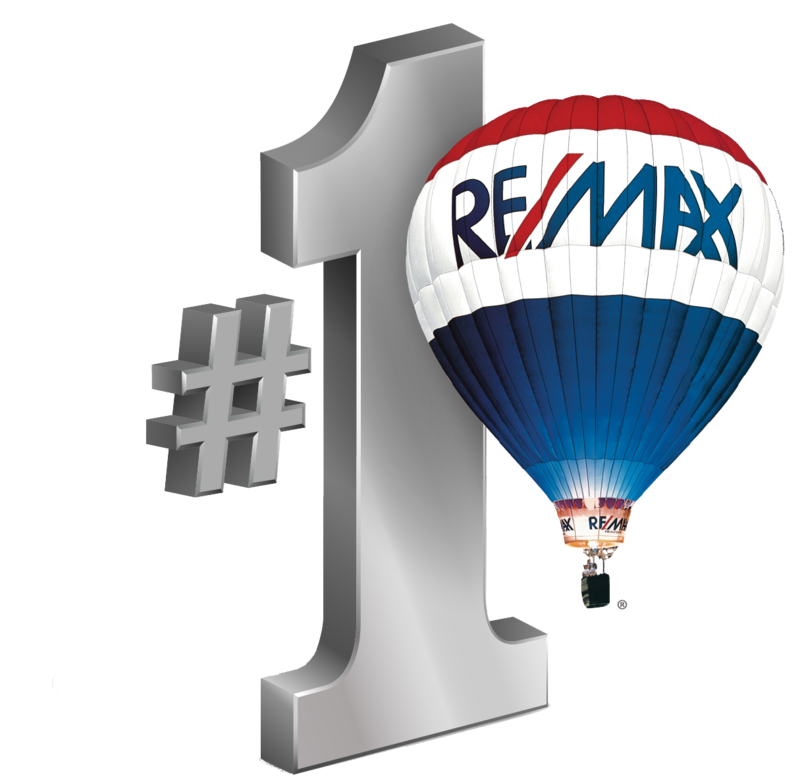 The best Tampa Realtor is a Realtor full-time, not just in their spare time. 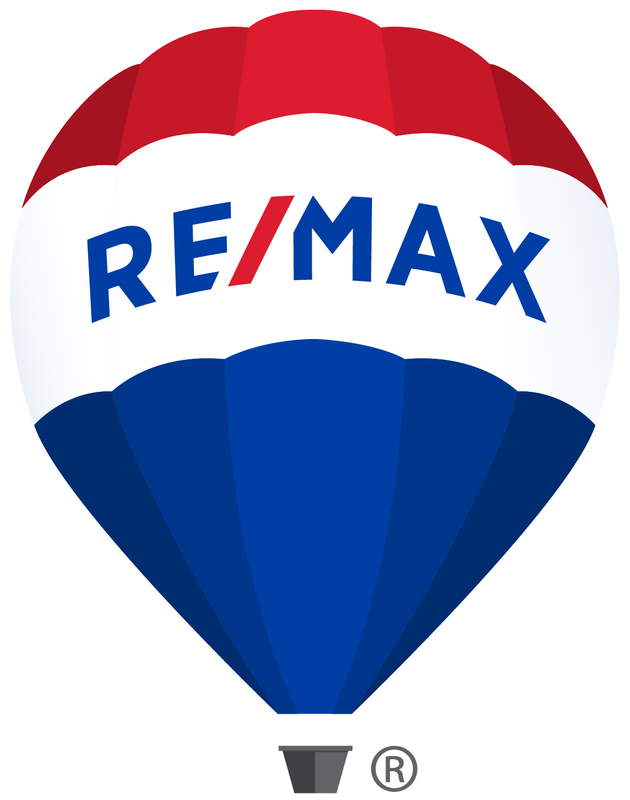 He or she will have the experience, caring, local knowledge and expertise to guide you through the entire real estate transaction process from listing to closing. If your current real estate professional doesn’t offer the characteristics noted above it may be time to find one who does.